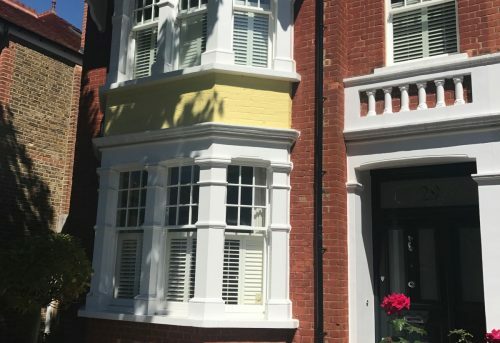 If you want to take a closer look at the shutters that we have available, come and visit our shutter showroom in Southampton. 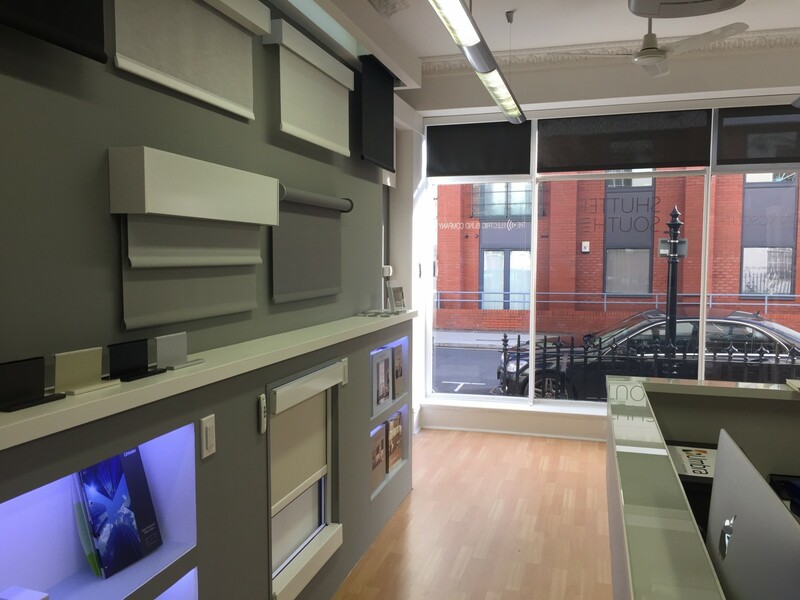 Conveniently located in the city centre, just outside of West Quay Shopping Centre, pop by to view some working shutter samples and we’ll help you to find the best window treatment for your home. We believe in delivering only the best, high quality products. Come and have a look for yourself and be impressed with the excellent craftsmanship and design qualities. We have samples of our full height, tier-on-tier, solid and shaped shutters on display as well as paint colours, wood finishes and hinges. You can also view the different louvres sizes available and try the different tilt rod options. 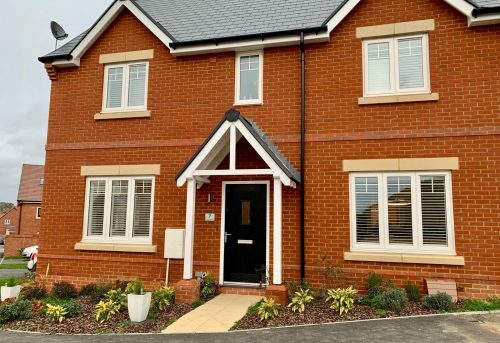 To help us to help you, please come along with the rough dimensions of your windows and perhaps some photos of the rooms in which you would like to fit the plantation shutters. 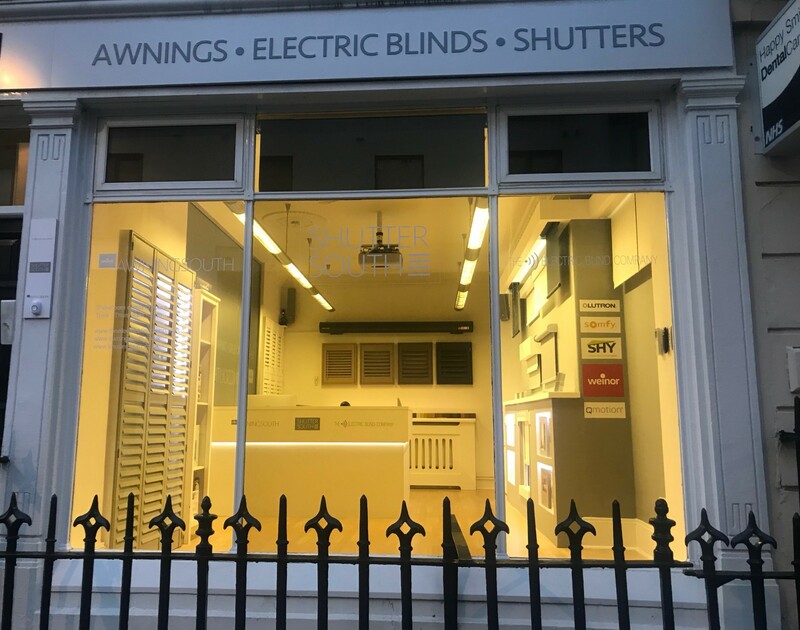 We also have products from our sister companies Awningsouth and The Electric Blind Company on display, so if you are looking for a complete window dressing solution, we can help you to fit out your entire home. Our expert sales team are here to help too. 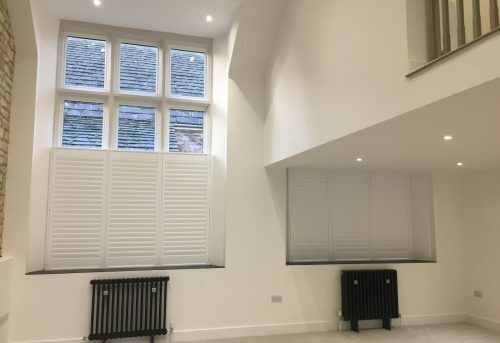 Founded in 2003, we are a friendly family business and have years of experience from which to draw upon and advise you on the best shutter specifications for your home. We never use high pressure sales techniques so you can rest assured that your visit will be informative, yet relaxed. Our Shutter Showroom is located at 11 Portland Street, Southampton, SO14 7EB. We are just a 3 minute walk from West Quay Shopping Centre. Pay and display parking is available directly outside the Shuttersouth Showroom. Alternatively, there is a multi-story car park located nearby at Portland Terrace. ← Which are the best shutter styles for bay windows?